The France international had rejected an offer from the Red Devils last October, with former United boss Jose Mourinho using the 23-year-old sparingly. Now, ​Sky Sports News report that after activating a year-long extension clause in the striker's current contract to keep him at Old Trafford until 2020, Solskjaer's side are now on the verge of agreeing a new five-year deal. 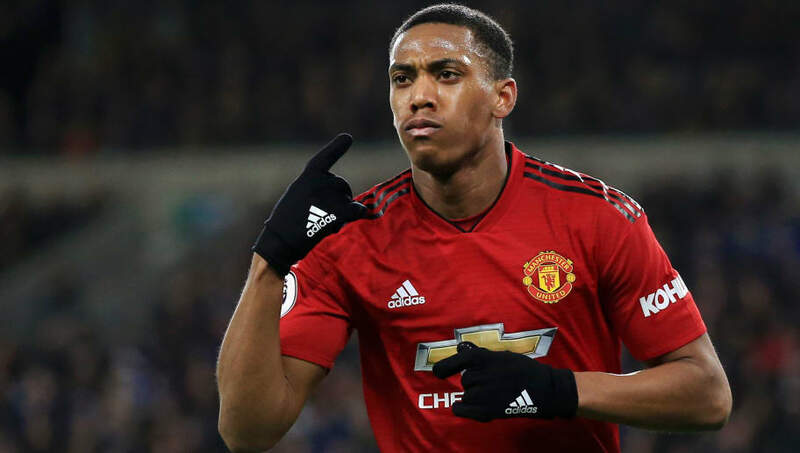 RMC journalist Mohamed Bouhafsi further ​added that there is a 'general agreement' between the two parties over extending Martial's contract, with the Frenchman's agent Philippe Lamboley confirming that only 'some details need to be finalised'. Speaking to Norway's ​TV2 earlier this week, the ​United forward spoke glowingly of Solskjaer's influence on him in recent weeks and revealed that the Norwegian had given him the freedom to express himself on the pitch. Martial said: "It is great for me to work with a manager who was attacking even when he was playing, just like me. He comes with good advice, especially suggestions for positioning in front of goal and the actual finishing. There, he helped me a lot. "The best advice I have received from him until now is that I have to play to my strengths. Don’t put pressure on myself. He says I have to express myself on the pitch. It is very nice to be able to get such advice from Solskjaer. "He can be quite strict with those who have earned it. A good manager must have a bit of both, he must be strict with the players, but also create joy and a good mood."